Jessica Morrissey, Author at What's New In Lake George NY: Fun Events, News & More! Jessica Morrissey is a contributor to a number of regional blogs from Albany to the Adirondacks. In her free time, she enjoys following professional sports and performing arts. If you’re a fan of live music and theatrical performances, you’ll want to head to the Lake George Region this weekend! There are multiple music festivals, concerts, and even a magical illusion show on tap, plus other excitement for those who may prefer participating over spectating. There’s lots to celebrate this weekend, from the exit of winter carnival season to the arrival of maple season. 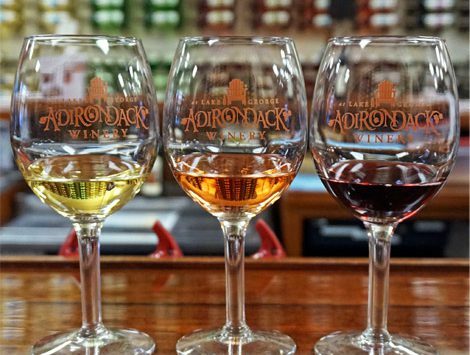 Read on to find out which events you can’t miss this weekend in and around Lake George! 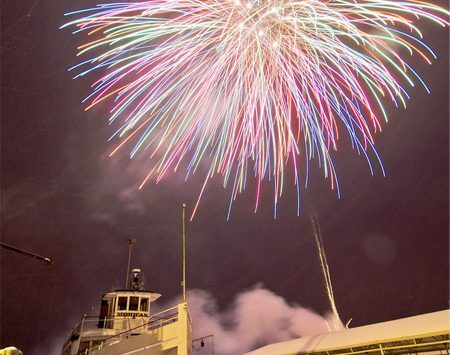 Lake George’s Winter Carnival Season comes to a close this weekend! Be sure to head to the Village for all the fun, and check out some of the area’s other great events too. Thanks to President’s Day, many of you probably have a long weekend – make the most of it! 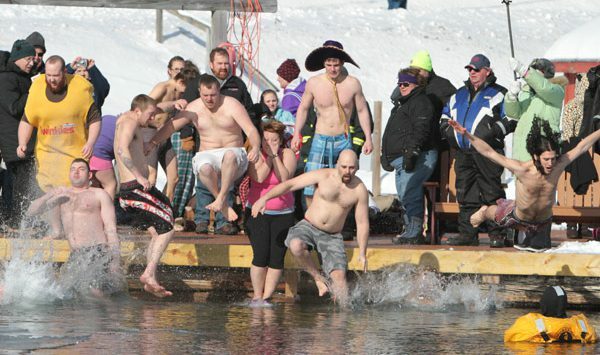 The Lake George Region is hosting tons of happenings this weekend, from winter carnivals and ice bars to polar plunges and wine tastings. 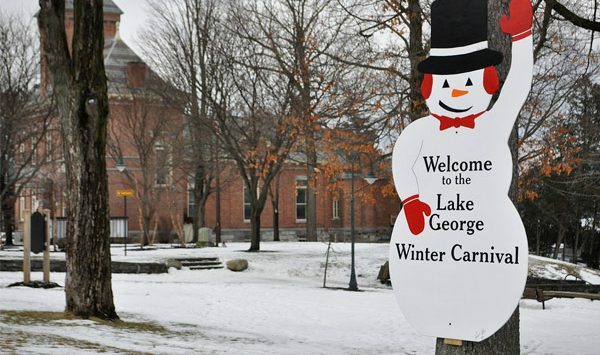 Winter is in full swing in the Lake George Region, and there’s lots to enjoy this weekend! From ice bars and winter festivals to outdoor adventures and pre-Valentine’s Day celebrations, see what’s in store. Winter Carnival Season is finally here! 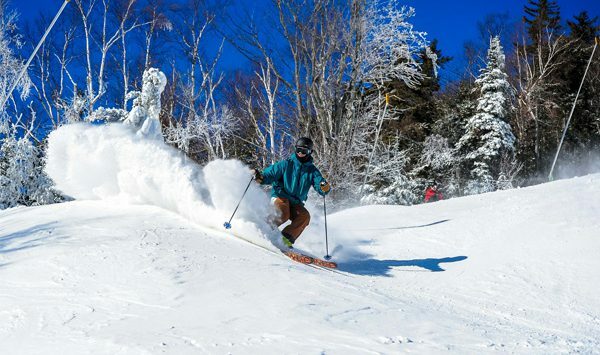 In addition to this annual celebration of winter, there are tons of other activities and attractions slated for this weekend. Check them out! 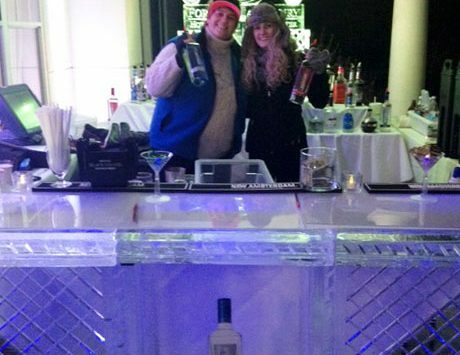 Did you miss out on any of last weekend’s ice bars? You’re in luck! Several of them are back again this weekend, along with a number of other exciting indoor and outdoor events. 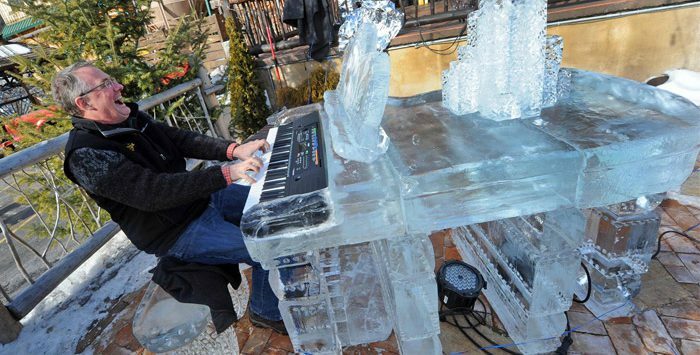 Some of the coolest attractions in town are making their 2017 debuts this weekend: ice bars! 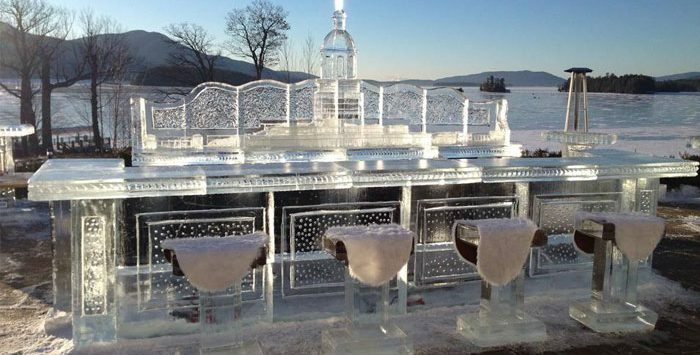 The Sagamore, King Neptune’s Pub, and Adirondack Pub & Brewery will all have unique ice bars for you to enjoy, and there are several other fun events happening too. Have an extra day off this weekend because of Martin Luther King, Jr. Day? Looking for something to do to entertain yourself or your kids? Check out these 10 events! Some are happening nearby, while others are worth the drive.